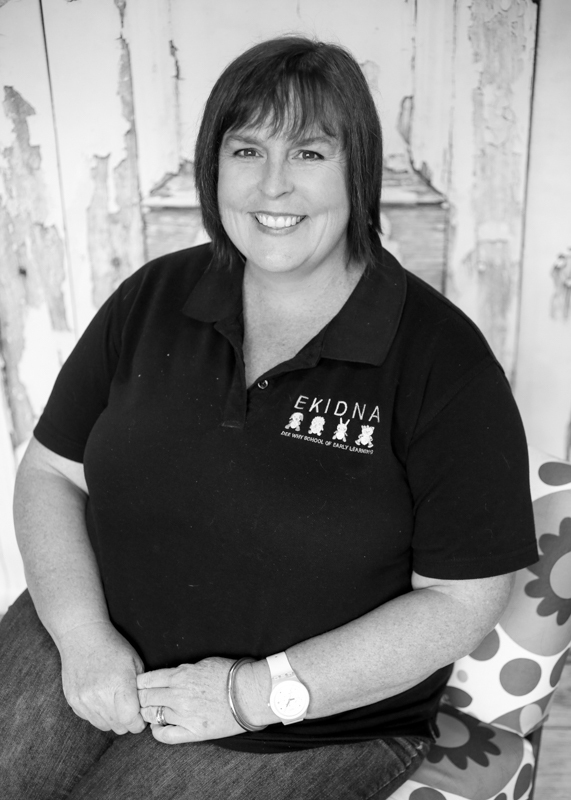 Hi my name is Stephanie, and I am the Director of Ekidna. 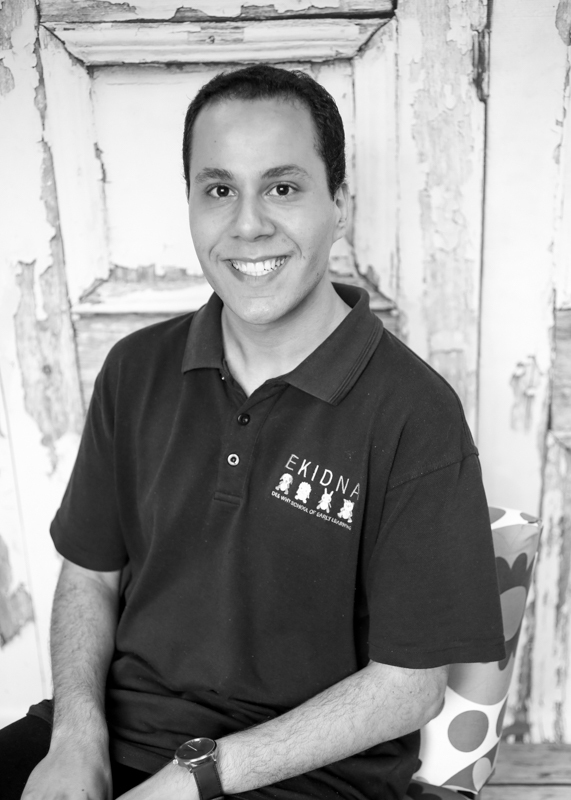 Starting at Ekidna in 2012, I hold my Diploma of Children’s Services and a Responsible Person within the centre. I believe that each child, family and educator is a unique and valued individual. I value diversity and accept and celebrate differences in other people. I believe in supporting and developing a partnership with families to share the nurturing and education of the children. I believe the relationships that are established between families, children and educators are valuable and crucial to the education and well-being in the centre. 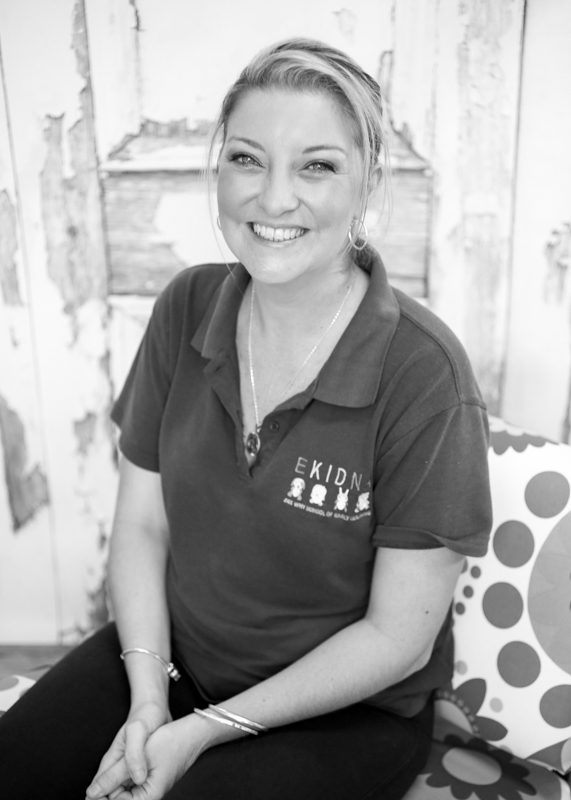 Hi, my name is Gabby, I am the Admin for Ekidna dee Why School of Early Learning. Starting at Ekidna in 2013, I am in charge of accounts and enrolments at the centre. I have previously worked in other types of administration positions, however I find this position much more meaningful as I work along side a large team and love the early educator system. I have two young children of my own and feel that early education is vital. Hi I’m Matthew, I am Ekidna’s second in charge. I started at Ekidna in 2014 and hold my Diploma of Children’s Services and am currently studying my Bachelor of Education – early childhood and primary teaching. I believe each and every child has the potential to bring something unique in the world we live in. I view my role as an educator with a passion of being a positive and respectful role model to care and support the children’s well being in their early years development.